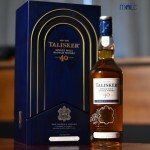 It is known that Talisker is famous of its unique coastal and smoky flavour, this year they have decided to launch a brand new series, “Bodega series”, to celebrate age-old sherry relationships dating as far back as the 1900s. 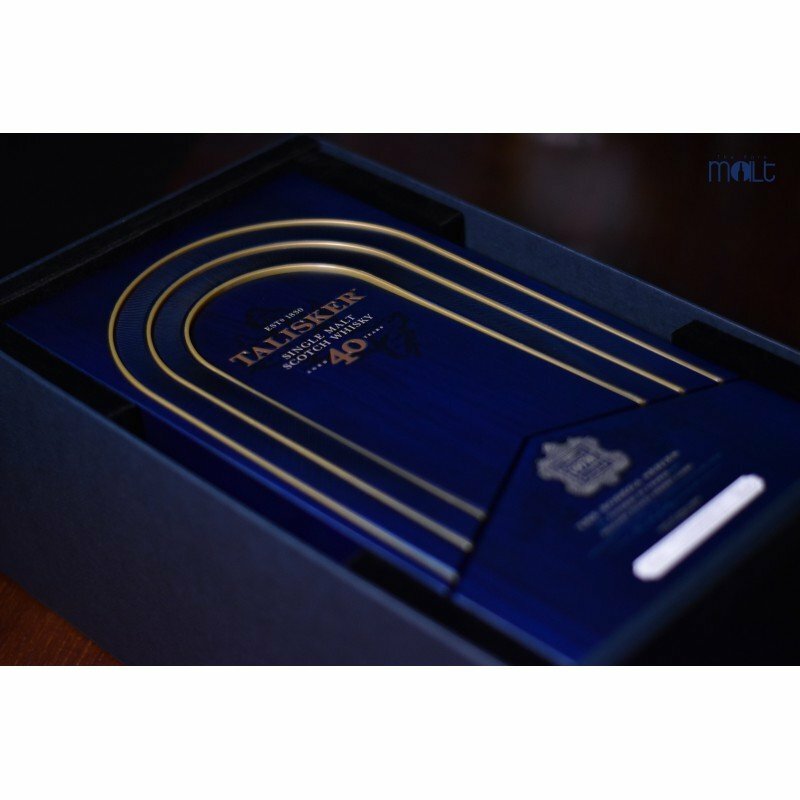 The first release of the series is a Talisker 40 YO, limited to 2000 bottles. 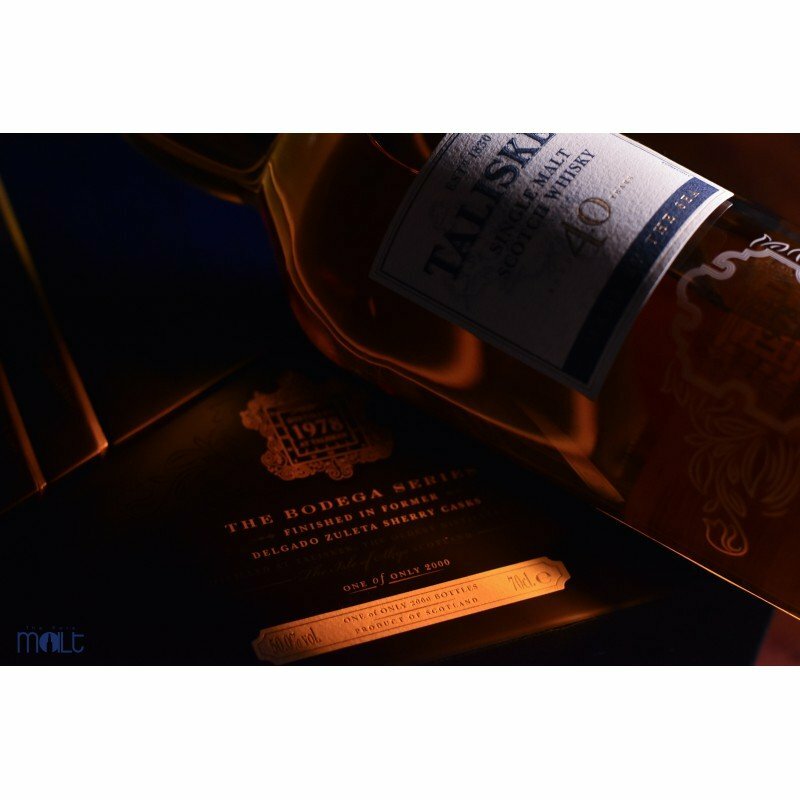 The 1978 vintage was matured in refill American oak barrels before being finished in the 40-year-old Amontillado Sherry casks. 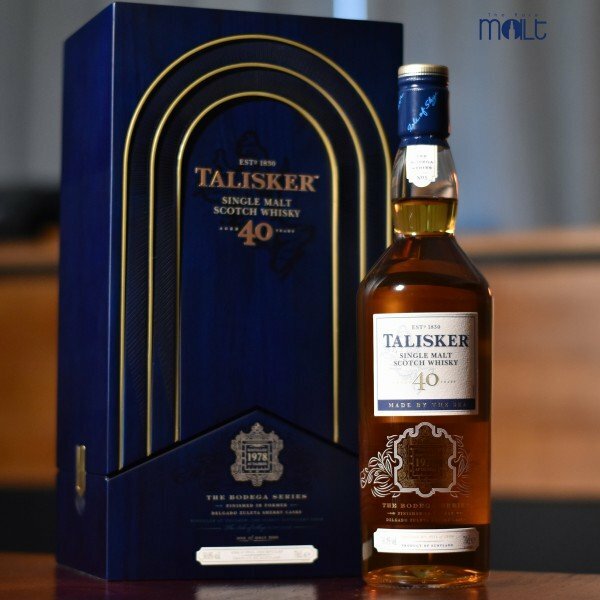 Being described as ‘the wildness of Skye with the warmth of Spain’, the 40 YO expresses notes of white grapes, sea salt and a hint of smoke. Talisker hopes to express the style produced in the early 20th century through this series.